Isn’t it great if you do not have to worry that someone might break-in in your home especially if you have to be away for a few days? 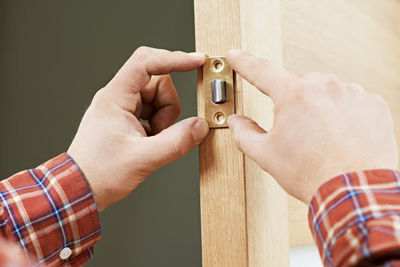 Many years ago, homeowners did not have any other choice but to make sure that they have durable and branded home locks for all their doors. That is not the case now as we live in a modern world. Innovation in technology has made it possible for homeowners to buy a comprehensive home security system that they can depend on. Many of us may think that getting a home security system is a huge investment, that can be done only by the rich folk and that the extra money is best saved for other expenses. 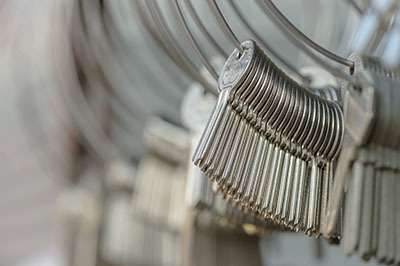 It may cost you some money but not as much as you think and there are lots of advantages if you get it installed by our locksmith service company. 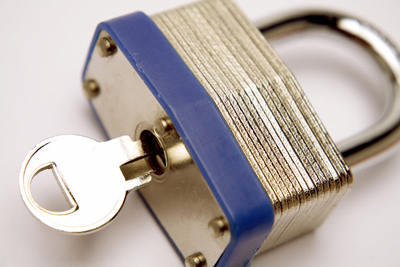 If you have a home a security system, everything in your home is secured. If it detects a break in, an alarm will go off and it will immediately send a signal to the security system. A representative will call you to confirm the incident and if there is no response, they will immediately come over to your place to check the situation. There are cameras set up in different areas so you can monitor anyone who tries to trespass your property. Burglars do not want to be recognized so if they know your home is equipped with security they will just avoid stepping into your premises. Another great advantage of having this is you will have lower insurance premiums. 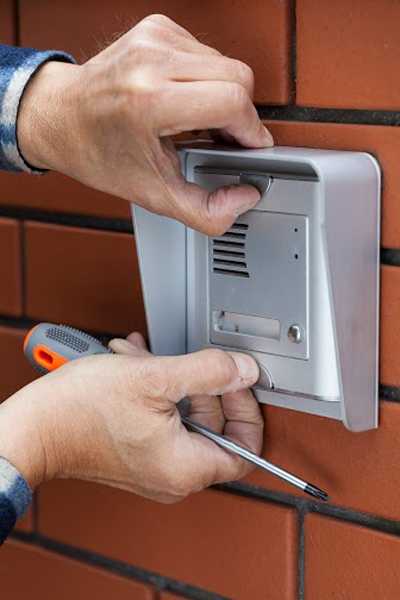 Insurance companies give credit to homeowners who have added protection on their homes because apart from burglar detection, a home security system can also detect fire and water leak. Getting a home security system is not just beneficial for you but for the whole family. We all want the best for our loved ones and ensuring that they are safe and protected. Your valued possessions at home are more expensive than getting a home security system installed by our professional locksmiths.